A room full of your family and friends. Festive, cheery decorations. Great music and dancing. And, of course, an incredible meal. The best part? 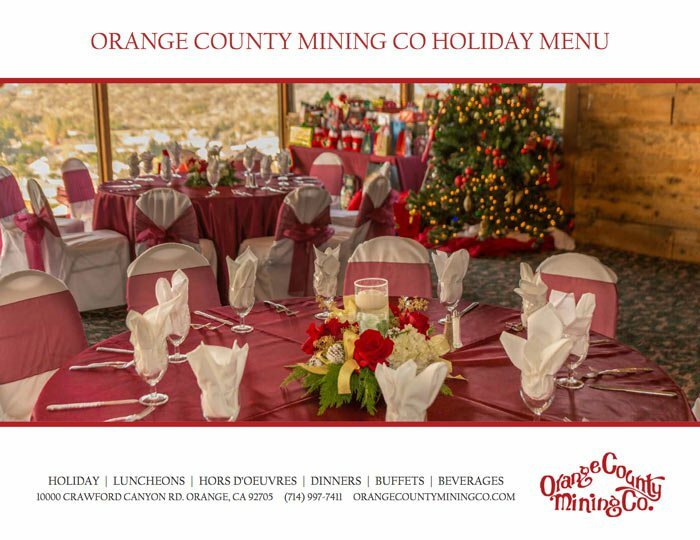 If you host your holiday party at Orange County Mining Company, you drive down our hill with the picturesque view at the end of the night and leave the rest to us. Our impressive table displays complete with the option of floor-length linens, centerpieces, and other creative flourishes will put you and your guests in a festive environment. 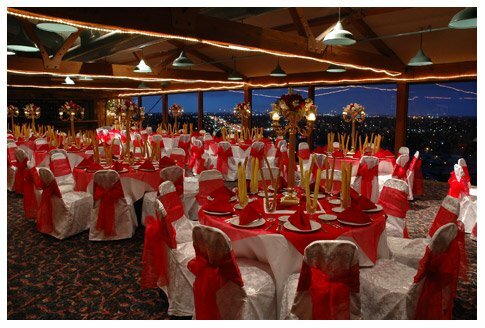 We offer special seasonal dishes on our Holiday Party Banquet Menus and our accommodating staff will help ensure a fun and enjoyable night for you and your guests..
Our beautiful wood-paneled banquet rooms offer a warm, toasty environment perfect for the holidays. 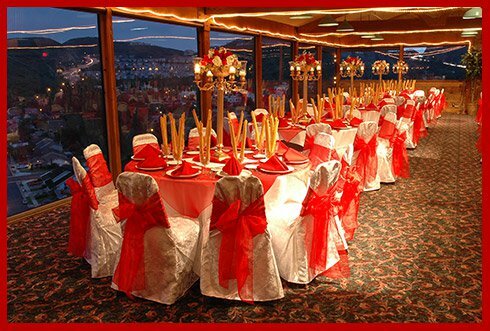 And with rooms for up to 200 guests, we can likely host the size of event you are thinking of. 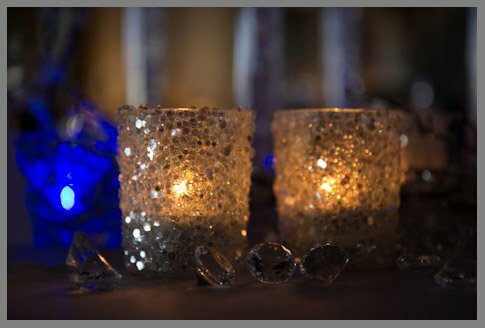 Our rooms book fast during the holiday season, so be sure to contact the Event Sales Team at (714) 997-7411 early to set your date.